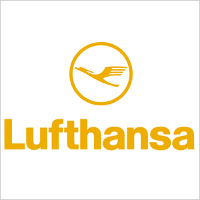 Lufthansa virtual apps help customers search and book flights, check in on the go, save boarding passes or access information relating to their flight – the apps provide comprehensive services that can be conveniently use via smartphone, tablet or Apple Watch. 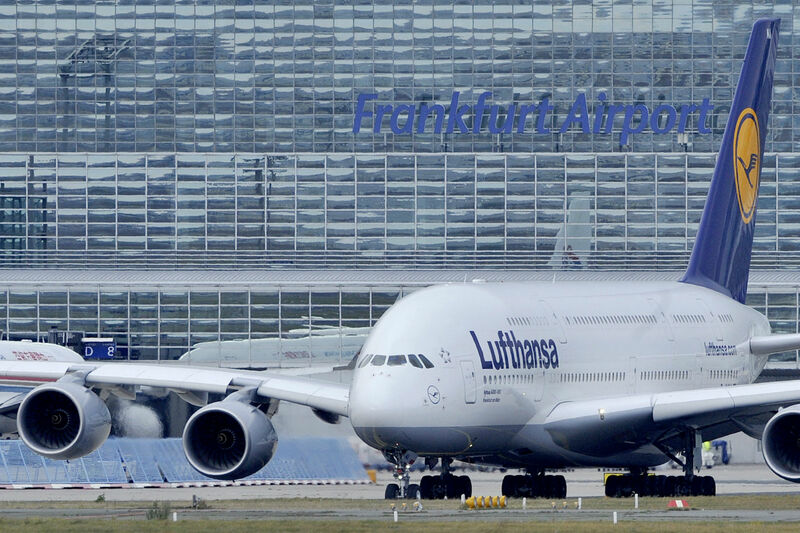 New features are constantly being added to make travelling with Lufthansa as straightforward and enjoyable as possible. Improved user experience and increased application score.